FT 180: What Have I Done??? What’s happening to the podcast? Happy New Year! Welcome to a special New Year's episode where we will discuss 5 things that you can do to boost your freelancing income in 2018. The suggested five changes were inspired by past interviews conducted on this podcast, as well as a few of Matt's own mistakes and triumphs. These are things that have consistently been seen to create a significant impact on the businesses of the guests on this podcast, the students of Freelance Start and, of course, of Matt himself. What are the top freelancing lessons? 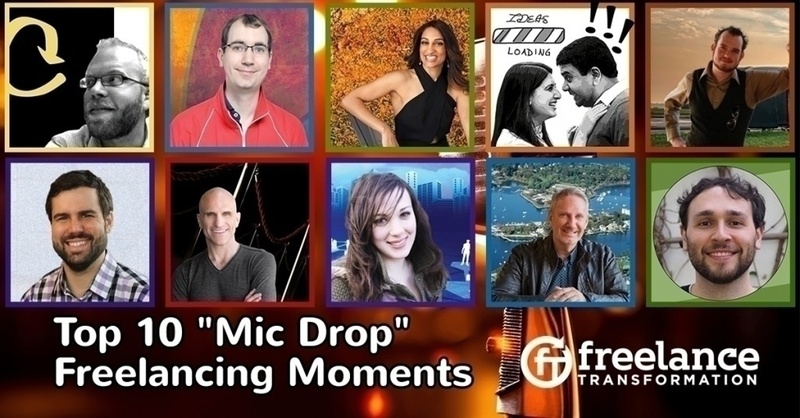 Matt Inglot shares some of the most popular Freelancing moments from Freelance Transformation guests over the past 99 episodes. Where do you want to go with your freelancing business? Why are you freelancing in the first place? The end of the December is the perfect time of year to spend a little bit of time thinking about your business on a highly strategic level. 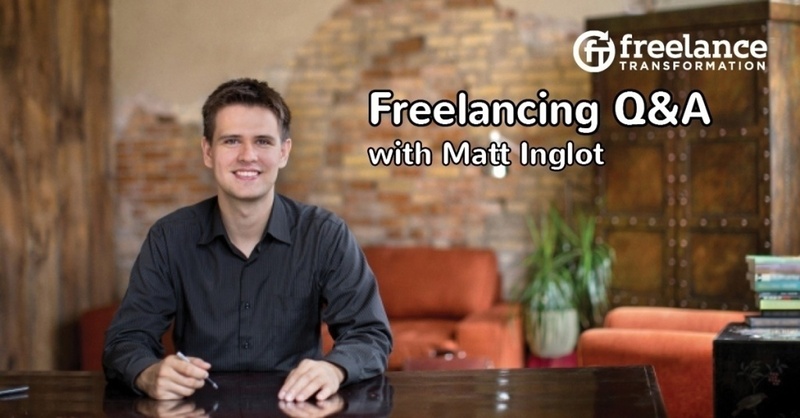 Matt answers frequently asked questions about freelancing: Does working remotely mean no local clients? How do I start getting clients? What is a fair price to charge? How much time should I spend on client work? 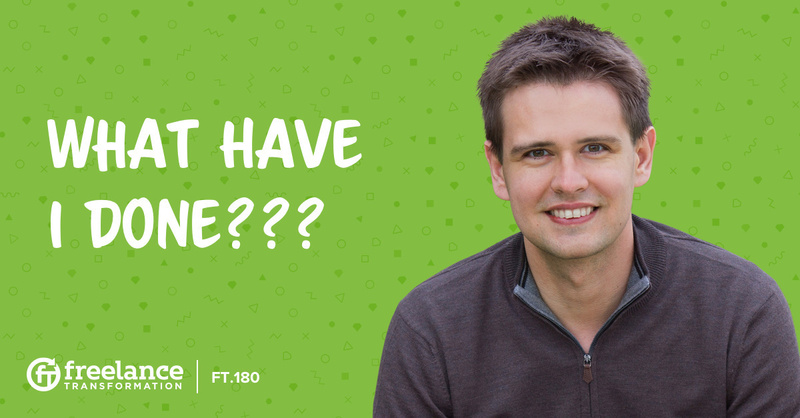 What are the answers to your most burning freelancing questions? 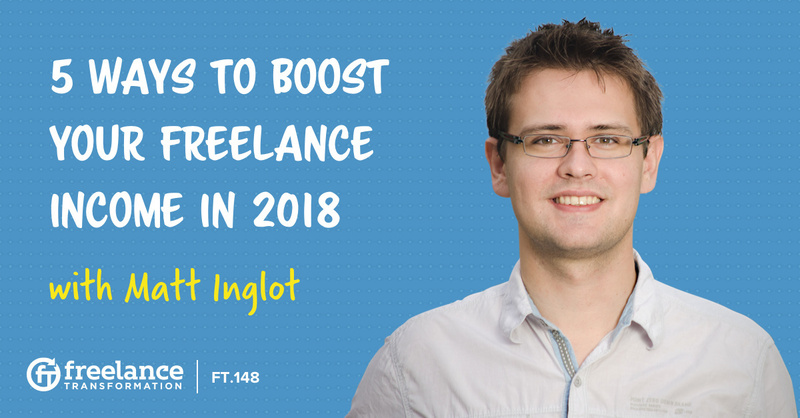 In this BONUS episode of Freelance Transformation, I, Matt Inglot, will be answering your most frequently asked questions. Freelance Transformation is temporarily departing from the normal interview format for this week. Instead I am releasing a shorter, highly tactical episode where I cover exactly what to do over the next two weeks to make sure that your freelancing business year ends on a high note... and that you are ready for 2016. Tactics are great, but becoming a successful consultant requires major mindset shifts. In this bonus episode I recap the Double Your Freelancing Conference experience and the success mindsets that come through. The Freelance Transformation Podcast recently reached its 10th episode. I knew amazing guests were coming on the show, but I've still been blown away by the sheer quality of the information. 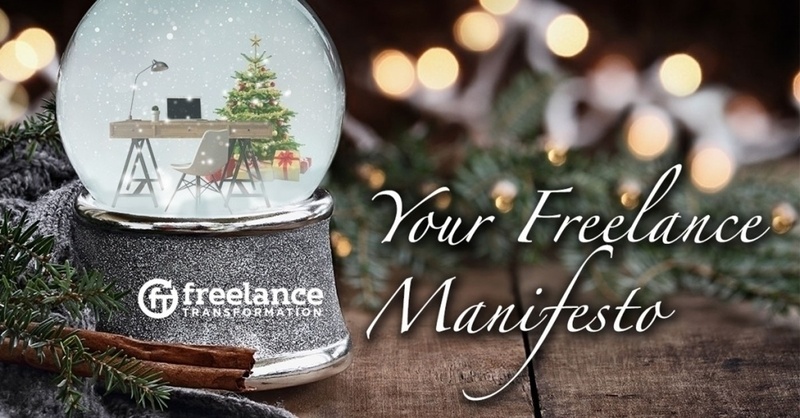 If you are trying to build a successful freelancing business or even your own agency, the Freelance Transformation Podcast has become a free mini-course featuring roughly 9 hours of expert knowledge. I have relistened to all 10 past episodes (seriously) and I have isolated 5 key insights that are especially key to understand. Welcome to the very first episode of the Freelance Transformation podcast. It’s Matt Inglot here and I’m really excited that you’re here to join me on this inaugural episode, episode #1. This podcast has been 6 months in the making, and it just feels so good to be releasing it to the world.